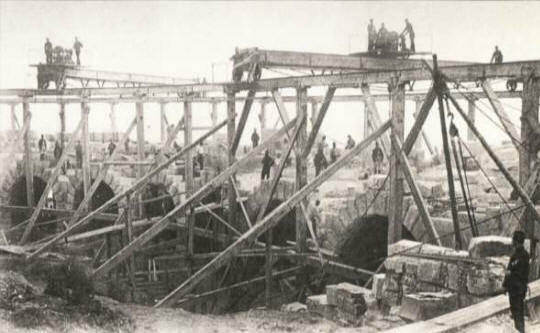 "On the 8th of August, 1855, a storm of shot broke over the trenches, choking up the channels and beating down the parapets, the men still worked. Many casualties were counted in the advance saps that day, two of whom were sappers - privates Matthew Hall wounded in the head, and John Fraser in the face, both slightly." to that of Royal Engineers in October 1856. August 2, 1884, for lot 82, group 2, New Westminster district, 180 acres. 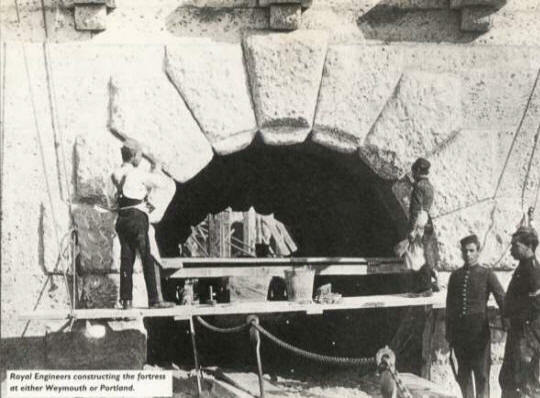 A stonemason and farmer at Sumas, 1876. 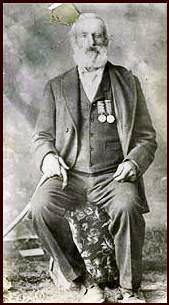 A Crimean War veteran, Hall was on his Sumas farm in 1914, aged 88. As a Sapper Hall's Regimental Pay per Diem would have been 1s. 2 1/2d. plus Working Pay per Diem of 1s. to 4s. In 1859, Irish born Matthew Hall (1825-1914) came to Canada as a Sergeant with the Royal Engineers. Hall was a Crimean War veteran, receiving the Crimean War Medal as well as the Turkish Crimean War medal. He was discharged from the Royal Engineers in 1863 and, in 1866, settled on 160 acres of land in South Sumas (Atchelitz). 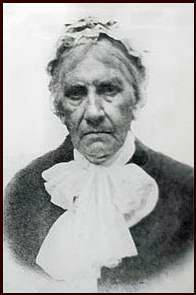 In 1857 he married Harriet Hall (1823-1907), a sister to Corporal William Hall. The couple had four children.